Build the backyard patio deck of your dreams! 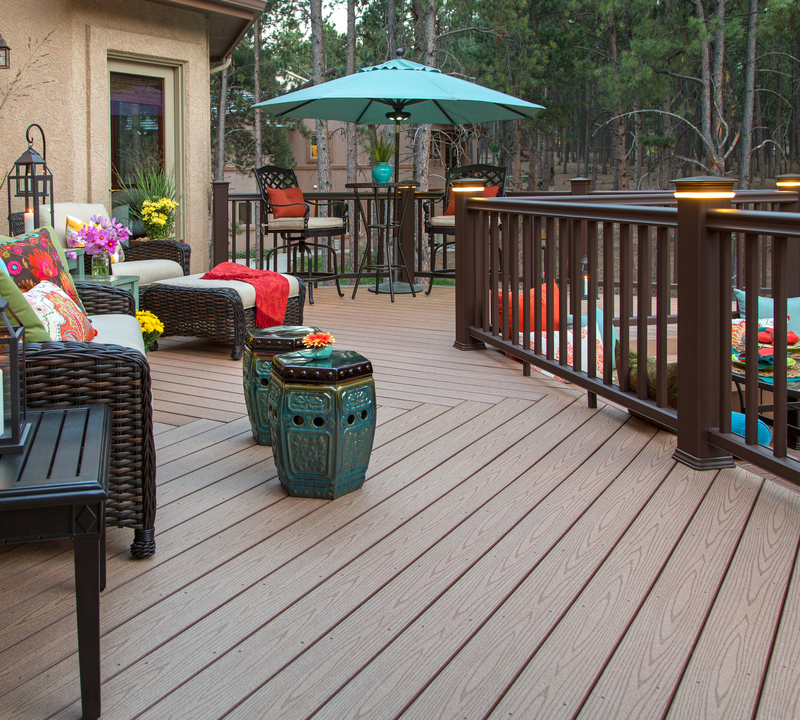 Make your home the definitive destination for neighborhood barbecues, family reunions, holiday parties, friendly get-togethers, and more with the ultimate, high-end deck! Airtite Wholesale Building Materials offers an extensive assortment of decking materials and patio deck railings for your project. Let’s get started! Choosing the right decking materials for your home’s patio deck will make all the difference when it comes to overall appearance and performance. From strong and durable composite decking boards to the ultra-resilient and striking PVC decking, Airtite Wholesale Building Materials has the top decking materials you need for a stunning patio deck on your home. Moreover, Airtite is able to offer amazingly affordable prices on all of our decking materials as a result of purchasing products wholesale and passing those savings onto you. Take a look at our extensive array of decking solutions and you’ll see why we’re the number one source for reasonably-priced decking materials and patio deck railings in Western New York! Whether you’re looking for replacement patio deck railings for an aging deck or brand new PVC or composite material for a new decking project, Airtite Wholesale has what you’re looking for. We are the leading supplier of decking materials at affordable prices in Western New York, and we look forward to connecting you with exactly the products you’re looking for. Our ultimate goal at Airtite Wholesale is to provide unbeatable customer service and competitive prices that you can afford. Add to that our first-rate materials and products, and you have the ultimate building materials destination for builders, contractors, home improvement professionals, and do-it-yourselfers alike! To learn more about the decking materials we offer or to peruse our selection, visit our showroom or contact us today! 12 Months Promotional Financing Available. Copyright © 2015-2018 Airtite Wholesale Building Supply.